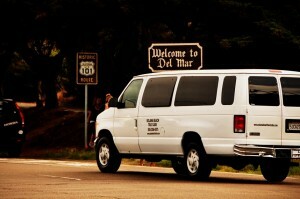 We have been providing transportation service to Del Mar area with quality transportation services. Taxi Cab Del Marfully licensed from City of Del Mar, City of Solana Beach, City of Encinitas, City of Carlsbad, Sorrento Valley, Carmel Valley and all County unincorporated area. 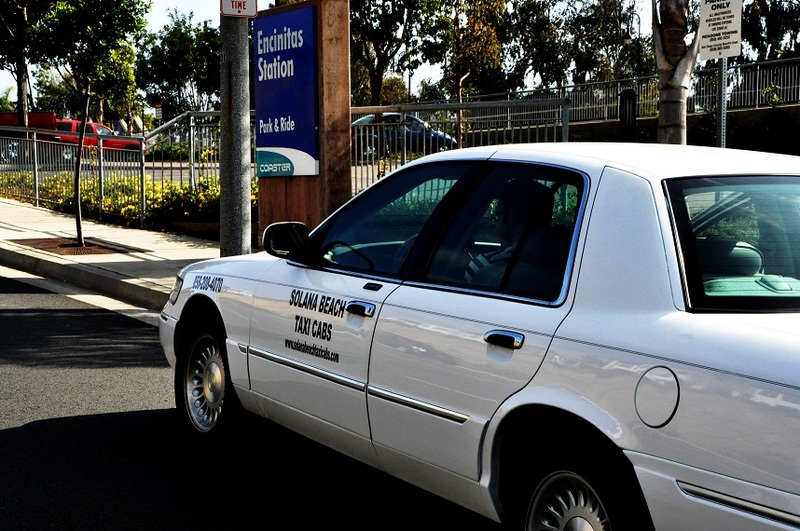 We provide reliable and cost efficient luxury airport transportation. We accept advance reservations as well as same day orders. You have the option to pay by cash or any of the major credit cards. 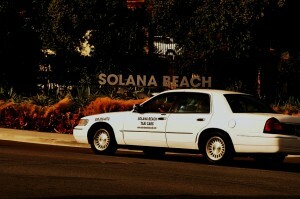 Your local taxi service company Solana Beach Cabs serve all the Solana Beach area. 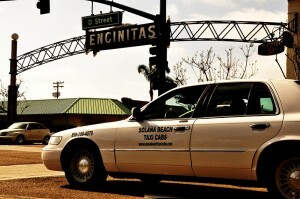 ENCINITAS SAN DIEGO AND LAX AIRPORT TAXI CAB SERVICE – WE DO HAVE FLAT RATES FOR AIRPORTS. 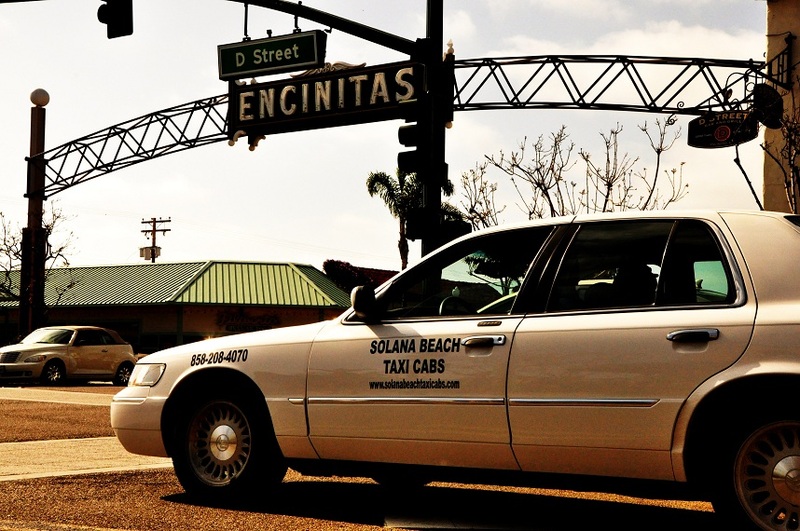 North County cab fully licensed from City of Del Mar, City of Solana Beach, City of Encinitas, City of Carlsbad and all County unincorporated area. 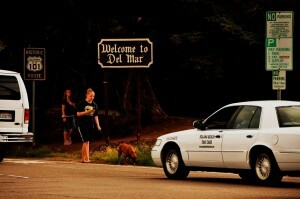 We are available on advance reservations to pick you & your guest in County of San Diego. Ride in style with Newest Model Cars. 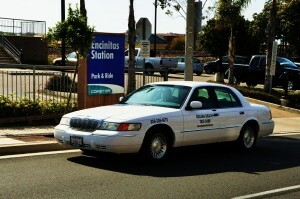 Ride is exclusive ride for you and your guest any times in 24 hours a day with advance reservation. 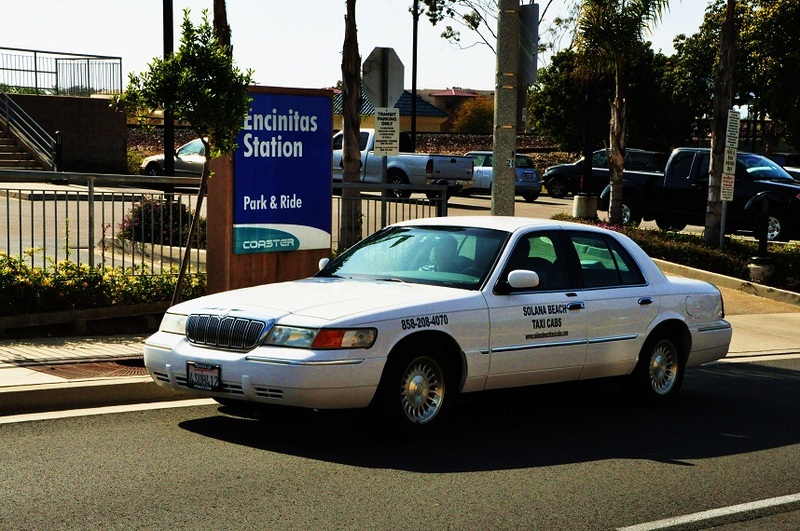 AIRPORT TAXI RIDE FROM ENCINITAS, RANCHO SANTA FE, DEL MAR, SOLANA BEACH, CARMEL VALLEY, CARLSBAD, OCEANSIDE, SORENTO VALLEY, PACIFIC BEACH TO POLAMAR AIRPORT, SAN DIEGO AIRPORT, LAX AIRPORT. 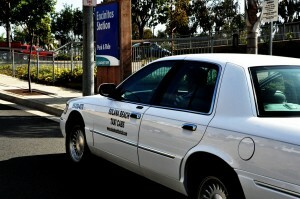 WE DO HAVE FLAT RATE FOR AIRPORT TAXI SERVICES. Thank you for your interest in Solana Beach Taxi 92075. 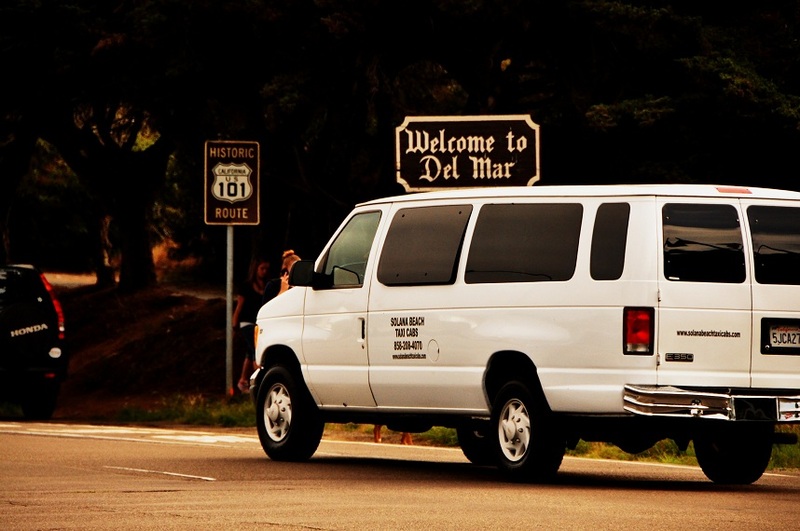 We have been providing transportation service to the North Country of San Diego, Delmar, Carmel Valley, Solana Beach, Rancho Santa Fe, Encinitas, Carlsbad areas with quality transportation services since 2007.